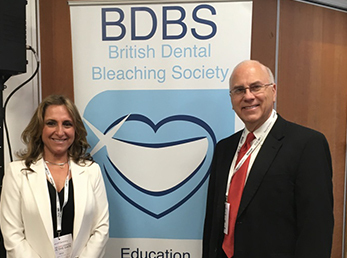 BDBS committee members Dr Joseph Greenwall-Cohen and Dr Linda Greenwall, where part of the research team that carried out studies on the safety and efficacy of Over The Counter bleaching products. To find out more on this new worthy research login in to the members area. 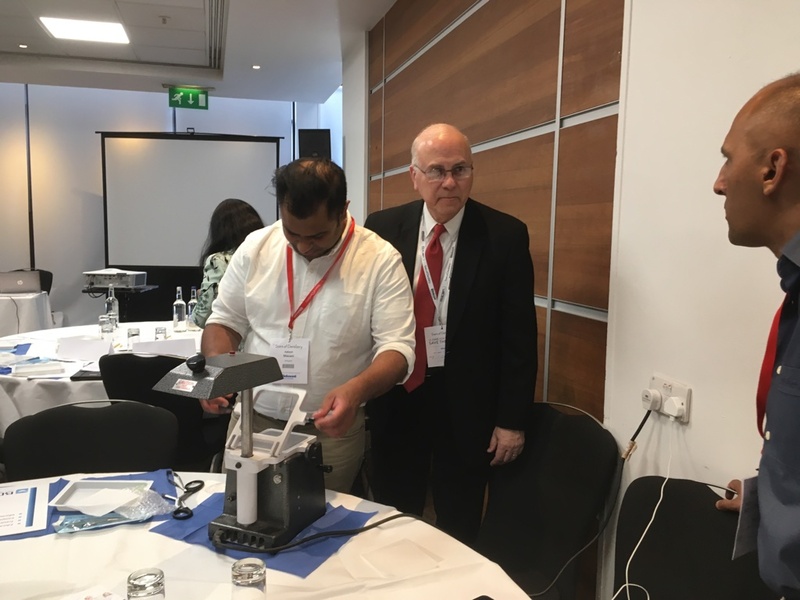 The British Dental Bleaching Society was founded in 2008 to promote safe dental bleaching and tooth whitening within the dental profession through training and education. The committee continues to work with various organisations on legislative issues on behalf of members and the wider dental profession. 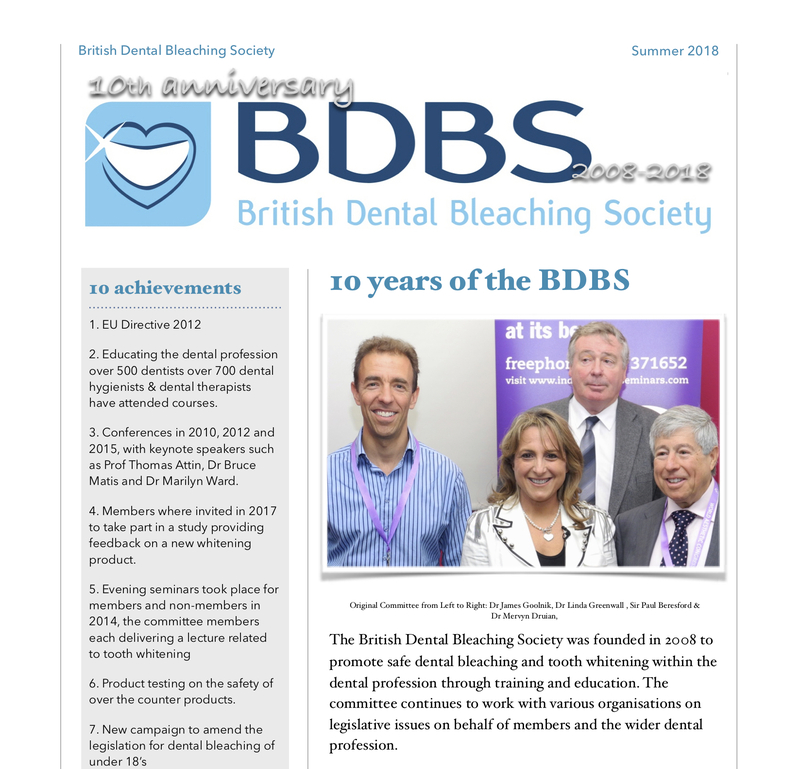 This newsletter celebrates the achievements of the BDBS over the past 10 years, whats next for the society and is an opportunity to ‘thank the members’ for their continued support, the dental companies and other organisations who the society continue to work closely with. Thank you. 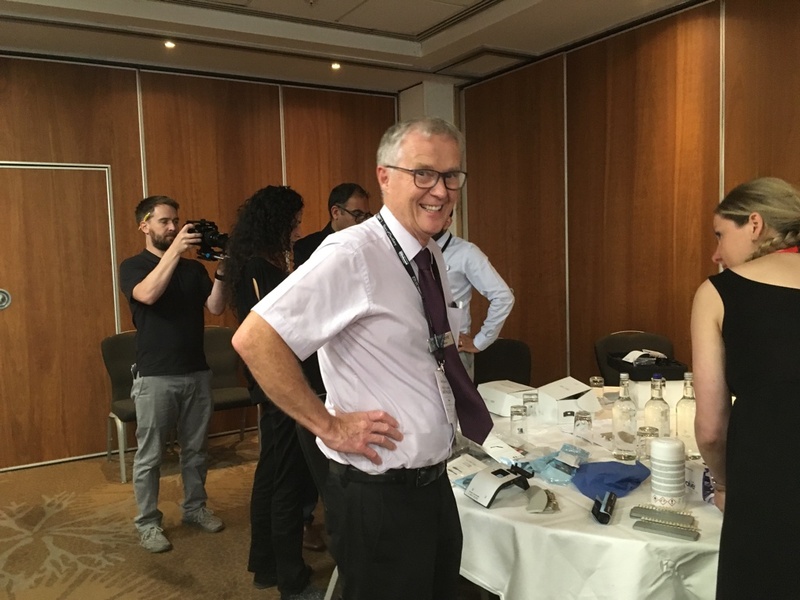 Following an insightful morning lecture sharing his knowledge and research on dental bleaching, Prof Van Haywood taught alongside Dr Linda Greenwall for an afternoon of hands-on learning. 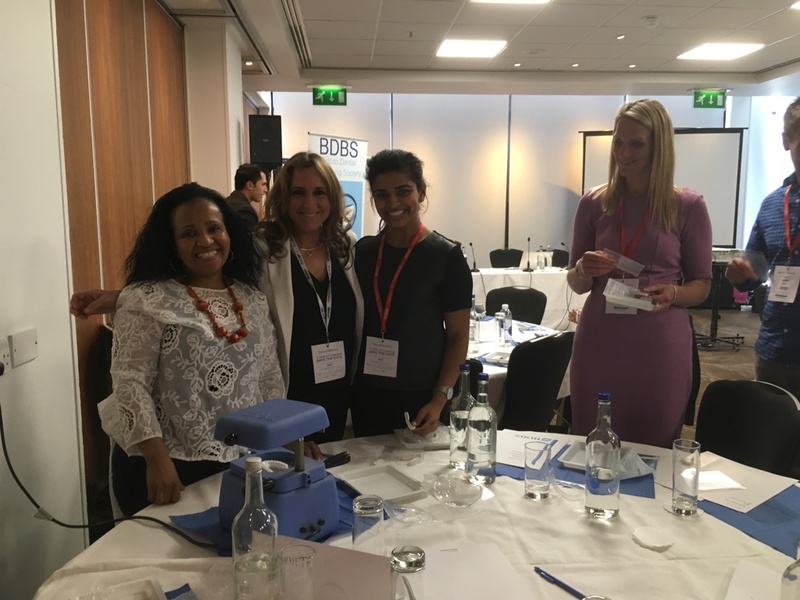 Delegates of Stars of Dentistry where invited to join the session kindly supported by Optident to learn how to make sectional bleaching trays. 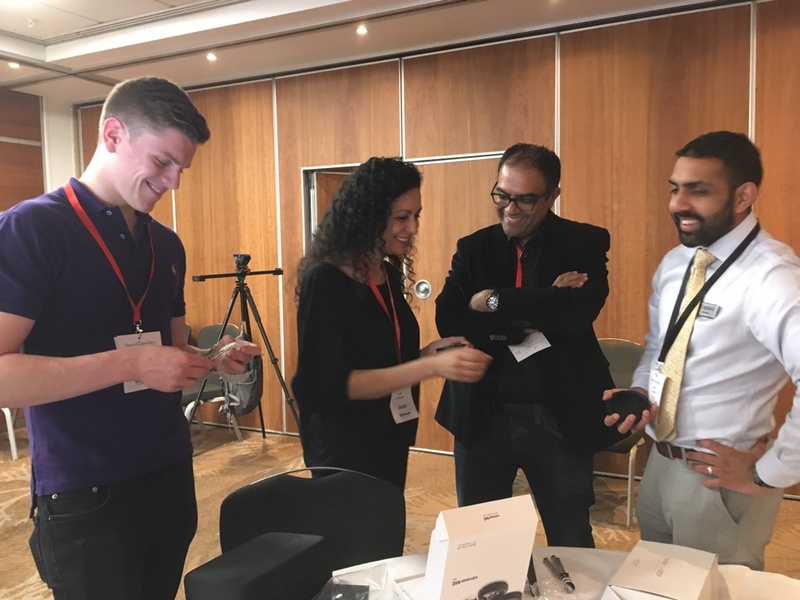 With over 30 delegates attending there was lots of lively discussion and fun whist learning and refining skills and knowledge. Thank you to Dave McMinn and his team from Optident for their help and support. We will have lots of news and information about the society, courses available, advice and the launch of our new website. 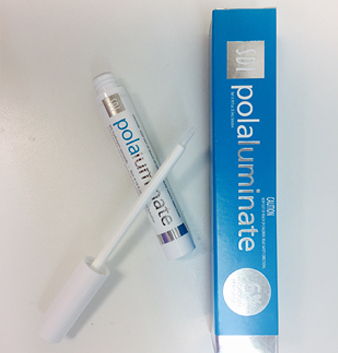 SDI, the manufacturers of Pola Day and Pola night, one of the UK’s best-selling tooth whitening products, invited BDBS secretary Linda Greenwall, and 10 BDBS members to take part in the clinical trial of their new 6% hydrogen peroxide gel Pola Luminate. 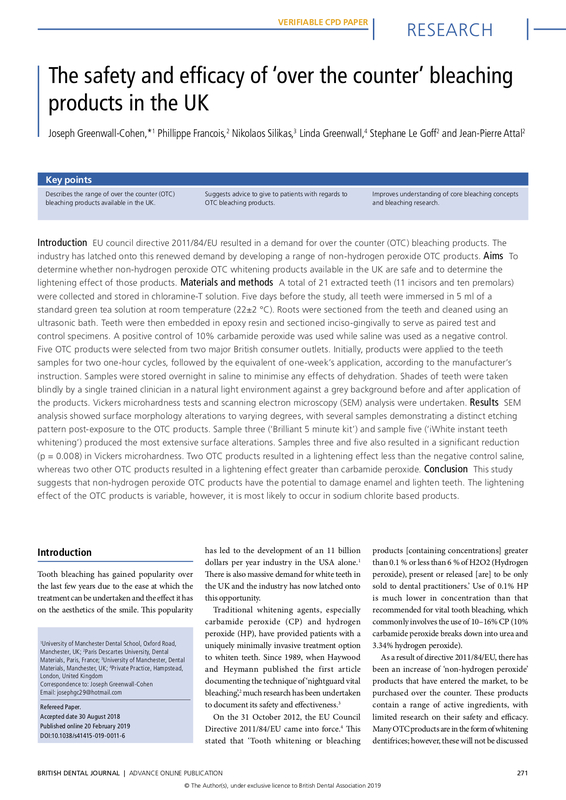 The aim of this study was to determine the effect on tooth colour of a self-applied, paint-on tooth whitening gel containing 6% hydrogen peroxide after 2 weeks of treatment. To successfully complete the research, SDI provided the materials free of charge, in return participants were required to take photographs, record shades at regular intervals and complete a questionnaire for each patient who received the treatment. Patient’s where also asked complete a short questionnaire. A dental nurse has been removed from the register for dishonestly offering tooth whitening treatment and using products up to three hundred times the legal limit, despite the terms of her registration not allowing her to do so. 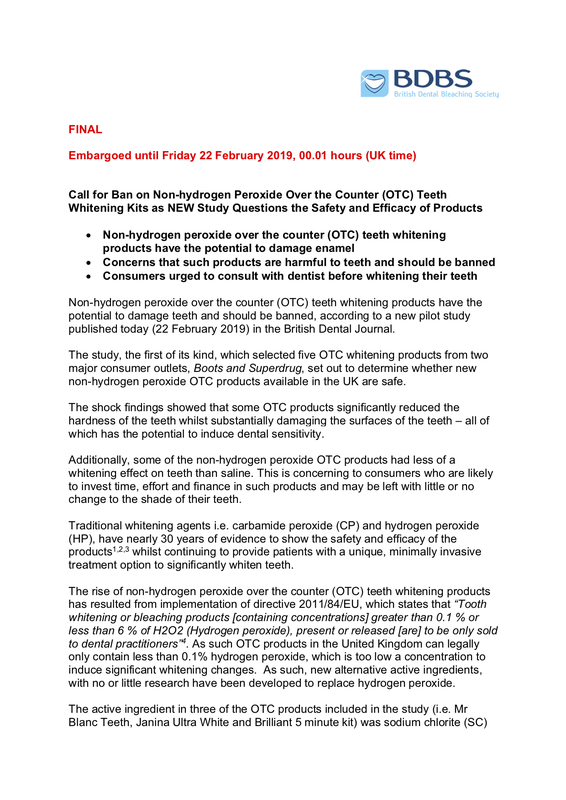 Between April and July 2015, Vivien Hassett, a registered Dental Nurse in Rochdale offered and advertised tooth whitening services on social media using materials that contained or released hydrogen peroxide in strengths greater than 0.1%. Copies of advertising by Ms Hassett on Facebook via the page 'Whitening Trays/ brighter smiles' showed that she was advertising tooth whitening materials with a hydrogen peroxide strength of up to 35%. As a result of Ms Hasset's dishonesty and the risk to patient safety, the PCC took the rare step of removing her from the register. Discussing their determination, the Chair of the PCC Geraldine Carroll said: "Ms Hassett's dishonesty and her having acted outside of her scope of practice raise a significant public interest issue. Furthermore, her willingness to offer tooth whitening materials in illegal strengths of hydrogen peroxide demonstrate that she poses a risk of harm to patients." 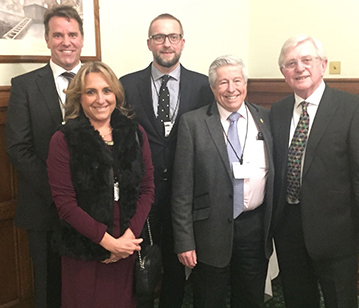 On Thursday 19th January 2017, the BDBS held their 2016 AGM (a little late due to busy schedules at the end of 2016) and dinner at the House of Commons. 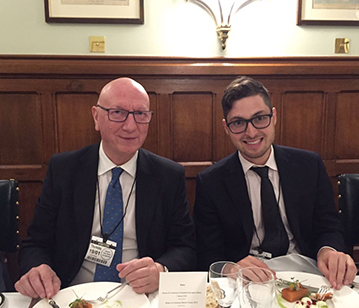 Committee member Sir Paul Beresford kindly hosted the dinner which was attended by the committee members, BDBS members and their teams along with our colleagues from the various companies who manufacture and sell tooth whitening products to the profession. Henry Schein, Optident, Philips, SDI and Enlighten all attended. 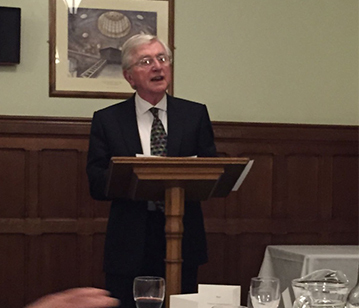 Former committee member David Philips was the guest of honour and after dinner speaker. 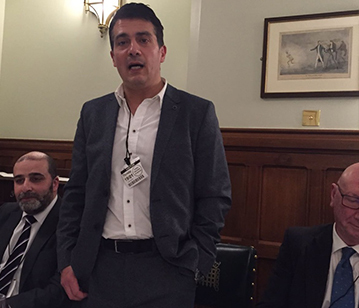 Everyone attended commented on the wonderful experience of visiting the houses of parliament, the warm and welcoming reception, the delicious food and what a lovely evening they had. A man from Manchester has been found guilty of illegally whitening teeth, following a prosecution by the General Dental Council (GDC). Jordan Longbottom, was found guilty of one charge under the Dentists Act 1984 and was given an 18-month conditional discharge and was ordered to pay £3,000 costs to the GDC. This related to an offence where Mr Longbottom offered to provide tooth whitening despite not being properly qualified or registered to do so. Mr Longbottom previously contacted twice by the GDC to warn him to stop his illegal practice. However, as this did not have any effect, the GDC took the decision to prosecute. 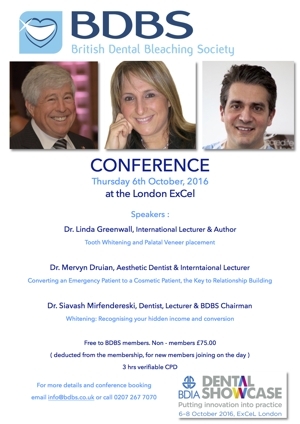 Thursday 6th October, 2016 at London ExCel (as part of the BDIA Dental Showcase) We welcome Dr. Linda Greenwall, BDBS Secretary will be discussing how Brexit could affect tooth whitening legislation and updating on tooth whiteninh products available. Dr. Mervyn Druian, BDBS Treasurer will provide strategies for building relationships within the team and patients can increase patient retention and referals to continue to grow your practice. Dr. Sia Mirfendereski, BDBS Chairman will demonstrate how tooth whitening can provide a hidden income for your practice, through patient education and offering a predicatable results. CLP Regulation No 1272/2008 is the European Regulation on Classification, Labelling and Packaging of chemical substances and mixtures. This Regulation, came into force on 20 January 2009, aligns the EU classification system to the UN Globally Harmonised System (Globally Harmonised System of Classification and Labelling of Chemicals) ensuring that the same hazards are described and labelled in the same way all around the world. The CLP Regulation - which is directly coming into force in all EU Members States and is legally binding - will gradually replace the Dangerous Substances Directive 67/548/EEC (DSD) and the Dangerous Preparations Directive 1999/45/EC (DPD) after a transitional period, i.e. on 1 December 2010 for substances and 1 June 2015 for mixtures. It aims to protect workers, consumers and the environment by means of labelling which reflect hazards of chemicals. In hazardous chemical substances legislation (CLP), a CMR substance is a substance classified in Part 3 of Annex VI to CLP Regulation as carcinogenic, mutagenic or toxic for reproduction. Annex VI which lists the hazardous substances for which harmonized classification and labelling has been adopted at the Community level, has been yet updated by two Commission’s Adaptations to Technical Progress, the Commission Regulation No 790/2009 that came into force on 25 September 2009 and the Commission Regulation No 286/2011 that came into force on 19 April 2011. CATEGORY 2 (formerly 3): Classification based on the evidence obtained from human and/or animal studies, but which is not sufficiently convincing to place the substance in Category 1A or 1B. With CLP, a mixture is classified as carcinogenic, mutagenic or toxic to reproduction of category 1A, 1B or 2 if it contains a component classified as CMR at a concentration equal or upper to concentration limits defined in Annex 1 to CLP. Regulation No 1223/2009, the new European regulatory framework for cosmetics came into force on 11 January 2010. Streamlining terminology and simplifying the process of placing a cosmetic product on the EU market, it is a recast of Council Directive 76/768/EEC which will be repealed progressively. The High Court has ruled any tooth whitening technician who hands the patient a whitening tray is the practice of dentistry and must be done by the dentist. Caroline Sumpter brought the case against Dentawhite, who claimed their advanced laser tooth whitening technicians did not have to be dentists. Caroline, herself a beauty therapist, was sold the ‘Megawhite Teeth Whitening Licence’ believing she did not have to be a dentist to carry out the treatment. The law clearly states tooth whitening products containing or releasing between 0.1 and six per cent hydrogen peroxide can now only be sold to a registered dental professional with the first application to be carried out under a dentist’s supervision in the practice. Chief Executive of the British Dental Health Foundation, Dr Nigel Carter OBE, said: “This is excellent news for those people looking to get their teeth whitened. Tooth whitening is a dental procedure as per the Dental Act 1984. Following the clarification of the law in 2013, these so-called whitening technicians have been seeking to exploit loopholes in the law to carry on offering the procedure illegally. This ruling should put an end to the debate once and for all. 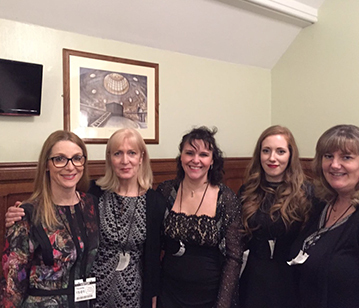 Dr Linda Greenwall said: “We recognise the courage and commitment that Caroline Sumpter has taken to highlight the illegal selling and operating of beauty therapist whitening businesses. Tooth whitening is the practice is dentistry in all aspects as the patient’s oral health status needs to be assessed to exclude absence of pathology. Both the British Dental Health Foundation and British Dental Association have been instrumental in helping to clarify the tooth whitening laws following the European Council's directive in 2013. 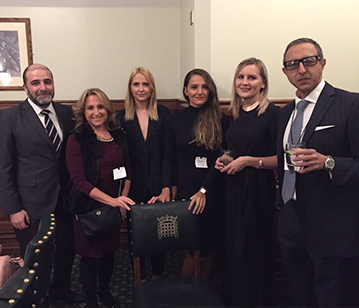 Alongside a number of other representatives, they have formed the Tooth Whitening Information Group, to educate and inform the public on how to achieve safe tooth whitening while also offering clear guidance to the dental, health and beauty profession on the regulations and to offer support to the relevant bodies who will be tackling illegal tooth whitening. 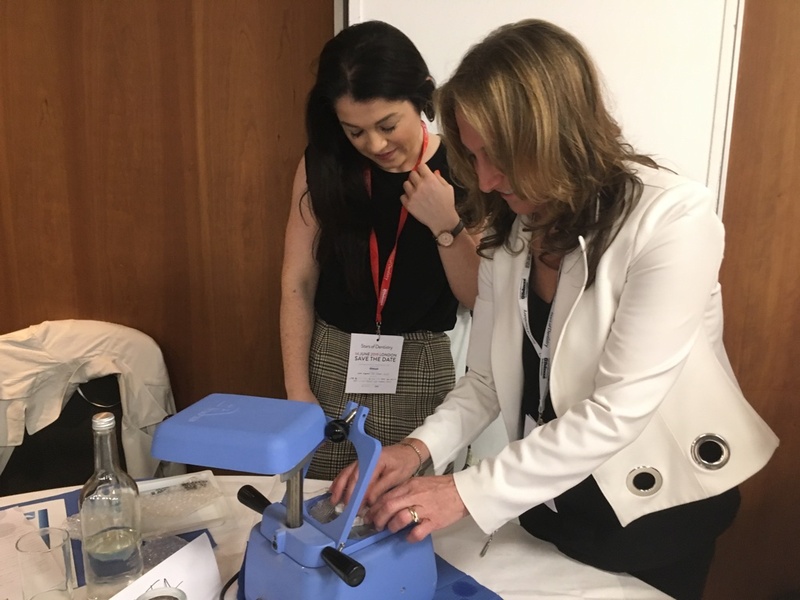 The other members of the group include the British Society of Dental Hygiene and Therapy, British Academy of Cosmetic Dentistry, British Association of Dental Nurses and the British Dental Bleaching Society.